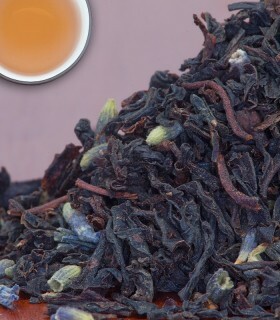 The blueberry is a wonderfully delicious berry, the tastiest being the wild variety found in Nova Scotia. 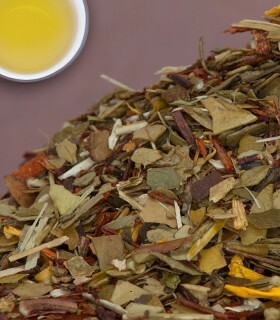 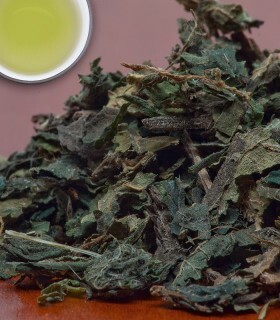 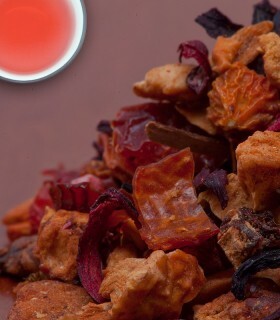 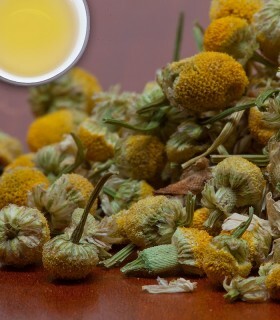 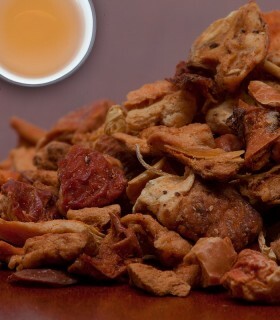 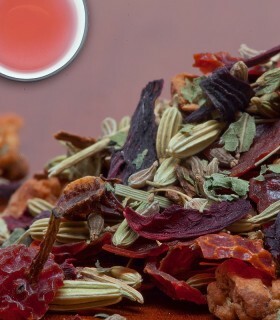 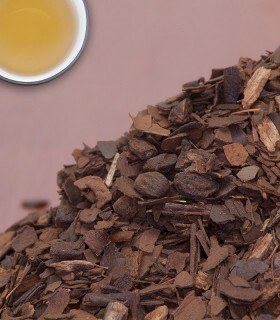 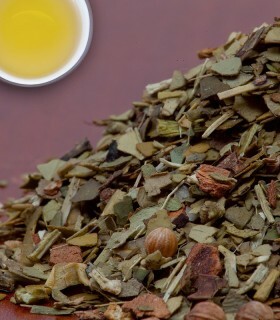 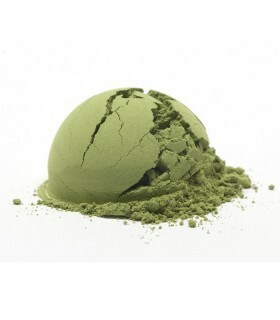 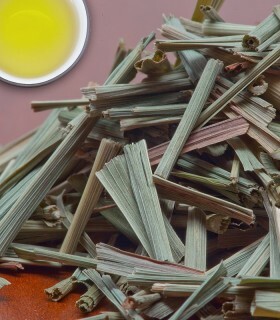 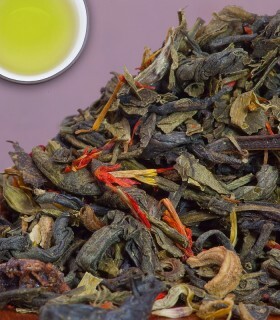 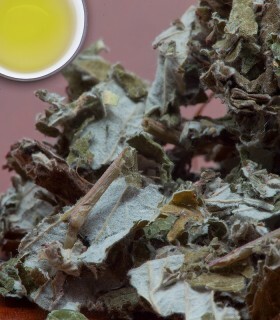 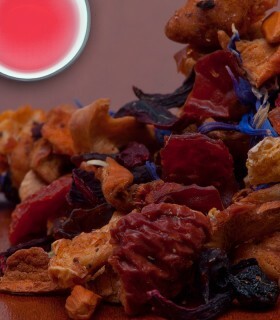 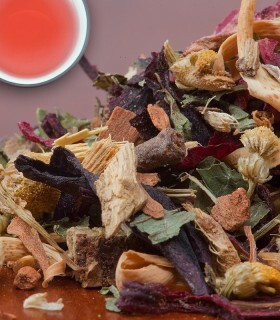 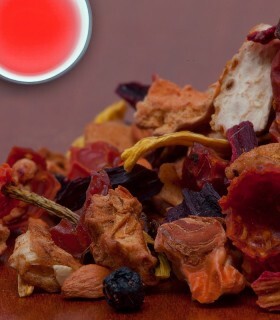 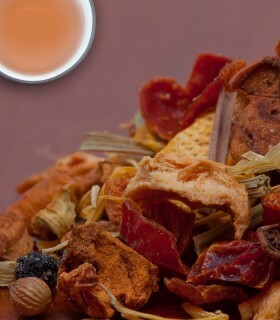 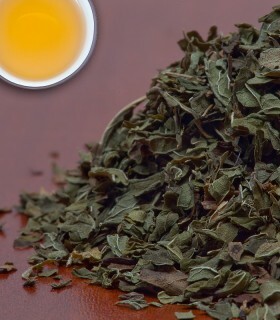 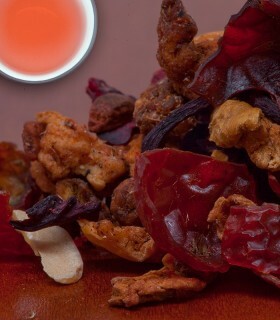 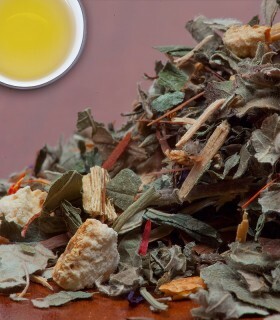 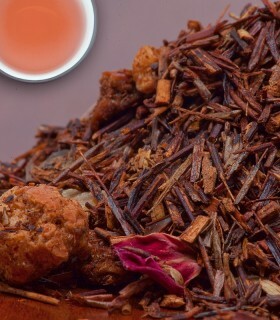 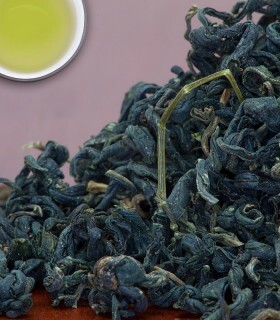 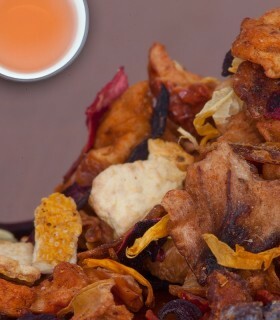 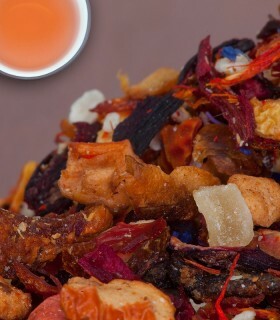 A mild yet full-bodied tisane. 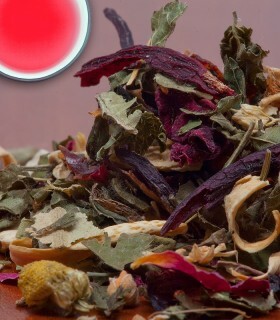 Caffeine-free. 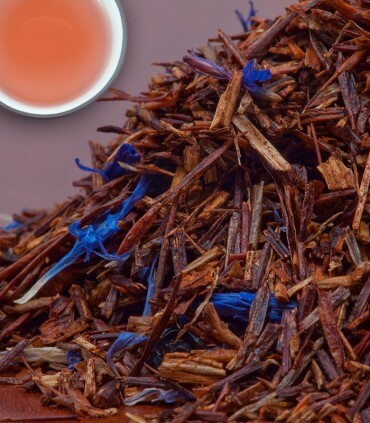 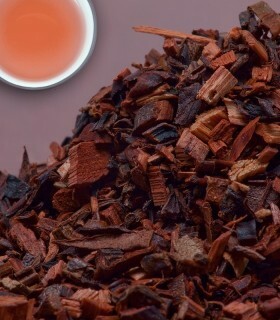 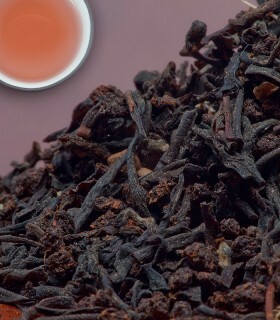 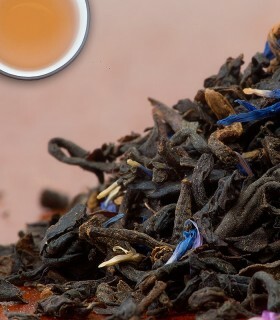 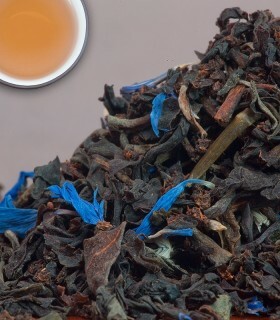 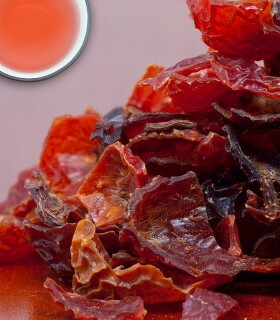 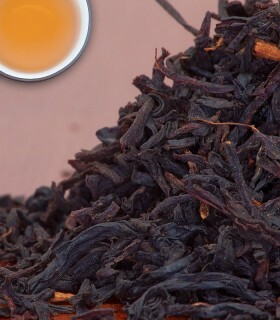 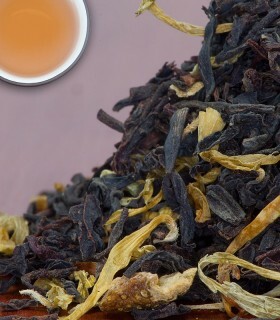 Recommended Drinking Time: Blueberry Rooibos Tea is great anytime of the day! 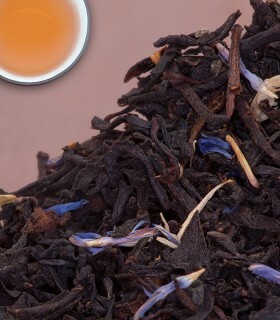 I was hoping for a more "blueberry" taste, but regardless it is still quite fruity and the berry notes do come through.